A DA MP claims the country’s state-owned companies are being privatised by stealth. 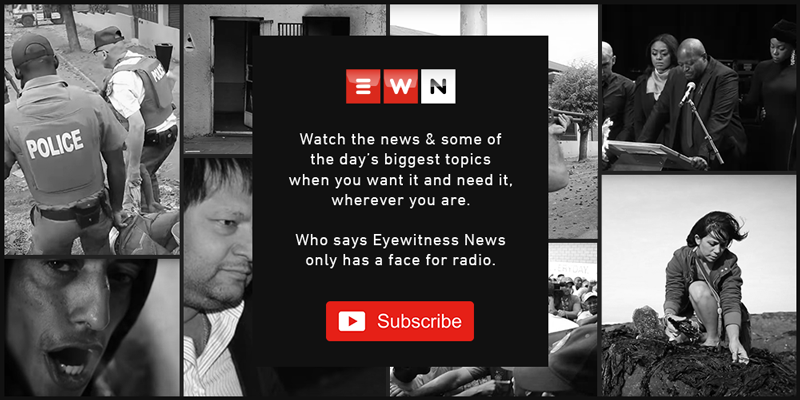 CAPE TOWN - Public Enterprises Minister Lynne Brown has come under fire in Parliament for allowing the controversial Gupta family to wield influence over South Africa's state-owned companies. The Democratic Alliance's (DA) Natasha Mazzone says Parliament's Public Enterprises Oversight Committee should summons the Gupta family, along with former public enterprises minister Barbara Hogan and Malusi Gigaba, who replaced her, to answer questions about the Guptas getting preferential treatment. Mazzone claims the country's state-owned companies are being privatised by stealth. "There is growing evidence to suggest that a number of state-owned entities have been captured by the Guptas, with the family allegedly influencing not only ministerial appointments, but also appointments within SOEs themselves." Mazzone cited the resignation of former Eskom chair Zola Tsotsi, allegedly because he would not grant the Guptas exclusivity over certain contracts. Hogan spoke out last month about being put under pressure to favour the Guptas. She said the time had come for the so-called 'rotten forces' within the ANC to accept defeat and step aside. According to Hogan, people who have benefitted from having a close relationship with the Guptas are now on the back foot. "The rotten forces are on the back foot. I would appeal to those people who believe that they still have to defend Zuma and who have benefited from a close relationship with the Guptas, to now stand back and move on. They are not going to win this battle." Deputy Finance Minister Mcebisi Jonas also confirmed that he had refused an offer from the Gupta family, who were allegedly offering him a ministerial post, while former ANC MP Vytjie Mentor said that she was offered a position on condition that she make a favourable business decision for the Guptas. Additional reporting by Alex Eliseev & Govan Whittles.